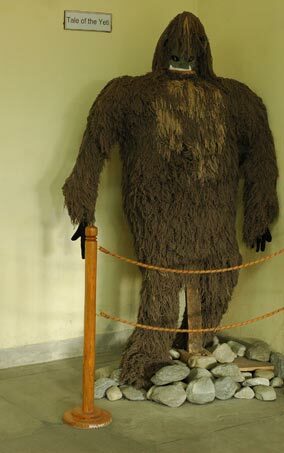 In Nepal, there is a Yeti museum. Actually, it is a mountaineering museum in Pokhara, Nepal. But do you see what they say the “Yeti” is? Humm. Due to the Internet, tourists are beginning to post photos of each other in front of the Yeti replica. Looks familiar, right?